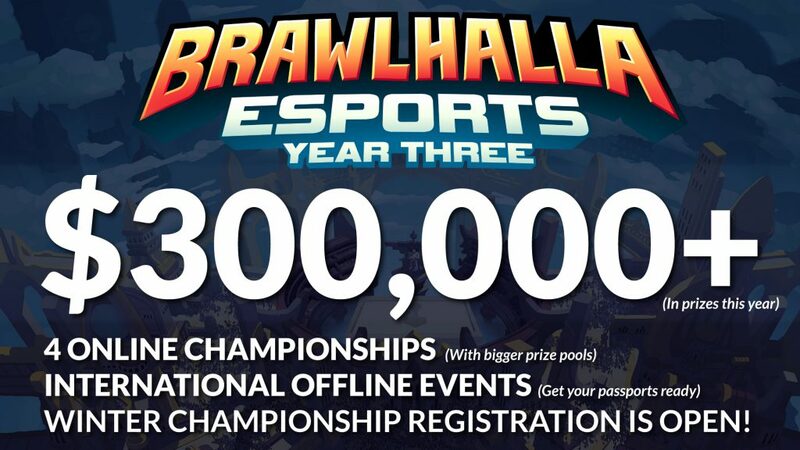 It’s been a big week for Brawlhalla Esports as we get ready to launch into the third year of our tournament history. 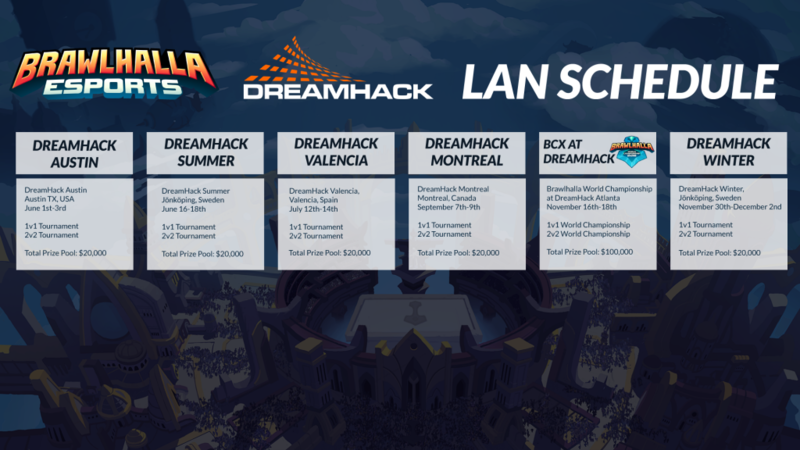 This year, we’re proud to announce that we’ll be holding six tournaments at different DreamHack events throughout the year! 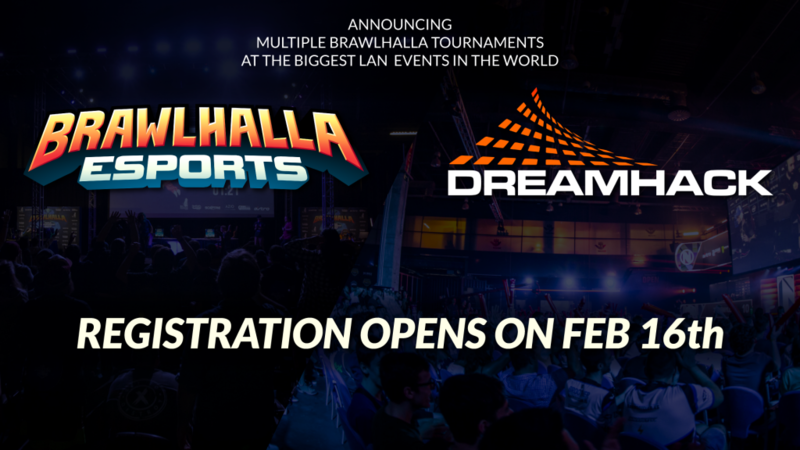 This year, we’ll even be holding the $100,000 Brawlhalla World Championship at DreamHack Atlanta, and running multiple LAN Tournaments at DreamHack totaling $200,000 in total at DreamHack alone. 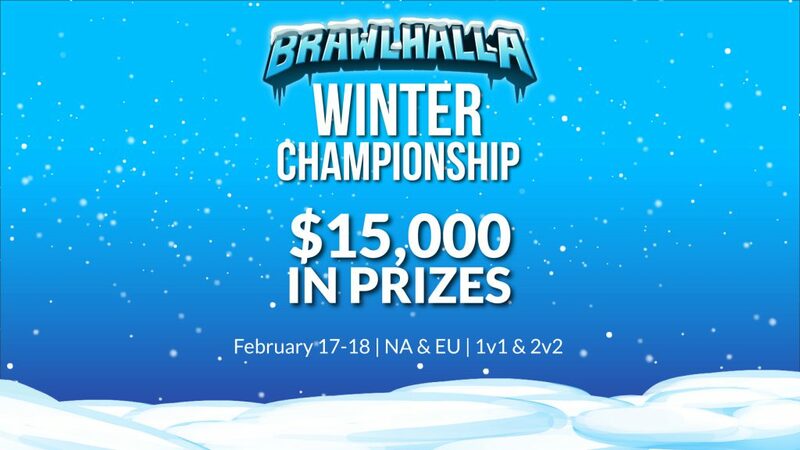 This is in addition to our online Championships, the first of which begins next weekend with the Brawlhalla Winter Championship! 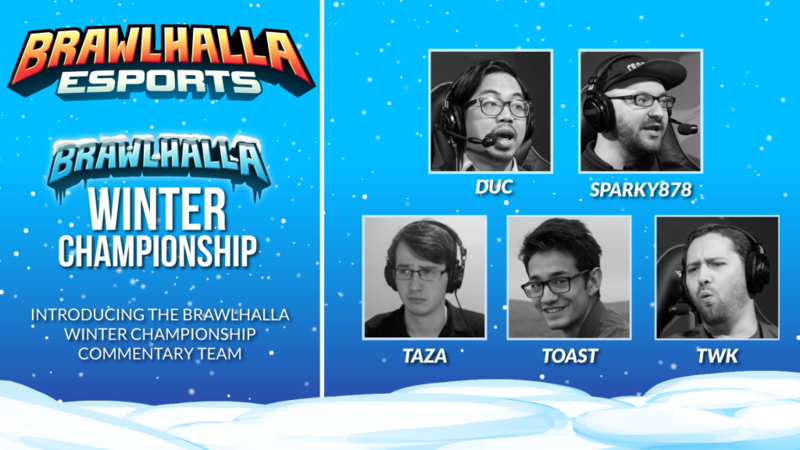 You can check out the full announcement with details from our Dev Stream, and in the images below.